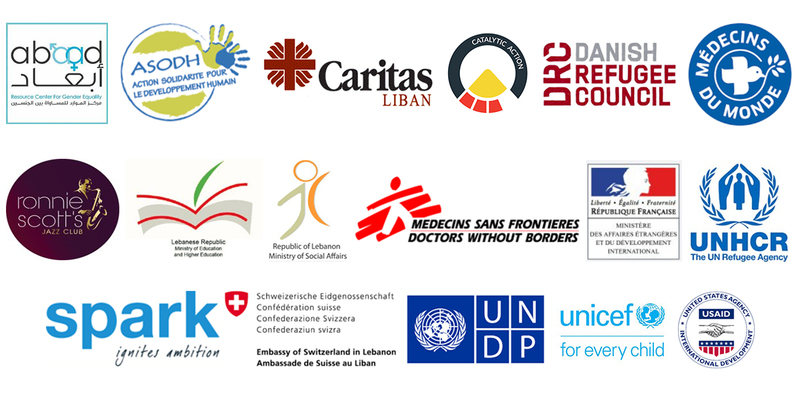 Thank you to all the donors and partners, both past and present who have enabled our projects here in Lebanon to be so successful. We are proud of the partnerships that we have created and look forward to future collaboration. Our success lies in the thousands of individuals who have trusted us, and with their donations, no matter the size, have enabled our many projects to thrive on. 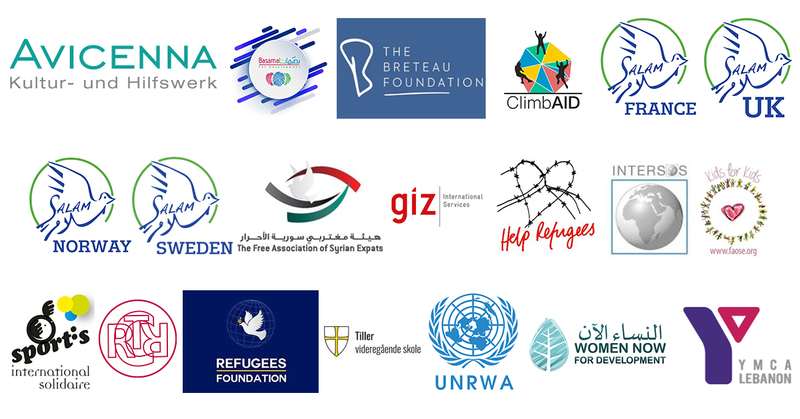 Please find below our main donors and partners who have collaborated with us for major projects and core funding support.